As important as it is to maintain warmth as you train, sometimes it’s just as important to shed layers without disrupting your allotted time between sets. That’s why we deemed it important to offer zipper hoodies that are easy to unzip and toss aside. They also work great as a light jacket to wear home before of after you’ve hit the showers. 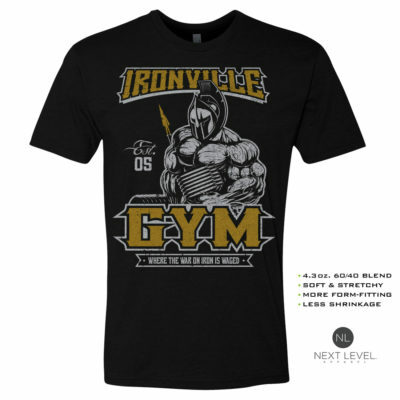 If there’s a way we can offer versatility to our decade old line of bodybuilding apparel, we’re often poised to meet the needs of the muscle bound lifestyle.